Xiaomi has announced Mi Mix 3, a uniquely designed phone. Read our feature-by-feature review about the specs. A lot of mobile phone brands are now dominating the global market, identifying consumer demands and competing on the basis of specs and features. Customers, regardless of the age group they lie in, are increasingly looking for premium look, unique design and entertainment features in phones because this device is no more used for communication only. Performance of phone while multitasking, camera results and software are important features and Xiaomi Mi Mix 3 seems to incorporate all these features to impress customers. Xiaomi, headquartered in Beijing, is a Chinese corporation that dominates the global electronics market due to its well-built phones, laptops, mobile apps and other electronics. The first Xiaomi smartphone was released in August 2011 after which it experienced intense growth and eventually reached a total valuation of over US $46 Billion. Since 2011, Xiaomi has launched a number of mobile phone series including the Redmi, Mi, Mi Note, Mi Mix and Mi Max and every series have remained a success to some extent. Mi Mix 3 will be released on 16th January 2019 in the UK at a price mentioned below, while it has already been released in China in October. Price of Mi Mix 3 10GB version in Pakistan is approximately 100K. This phone is one of its kind due to its extremely high screen-to-body ratio of 93.4% as the camera is concealed in a sliding unit, making Mi Mix 3 a bezel-less phone. 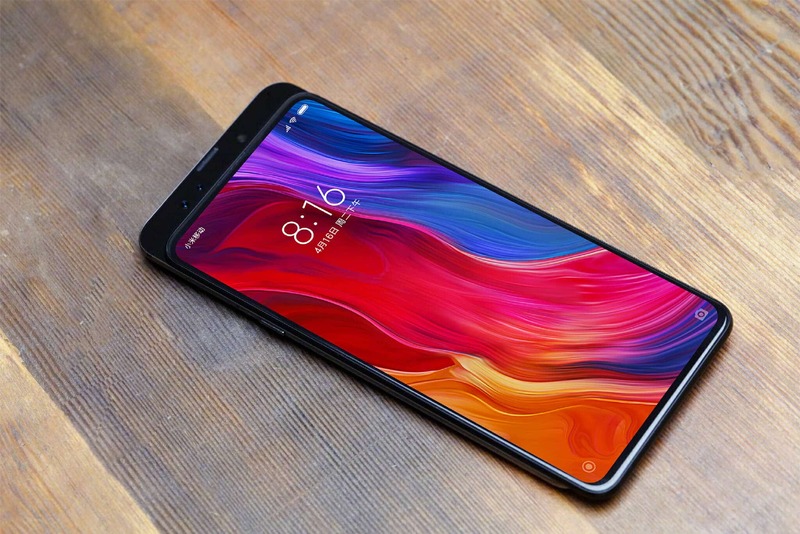 Considering the fact that users are now demanding large screen phones with minimum bezel, Xiaomi Mi Mix 3 has a flawless design that is likely to take the market by storm. As you unbox the device, you will find the phone along with a USB Type-C cable, a black TPU case, a wireless charger and a travel adapter. 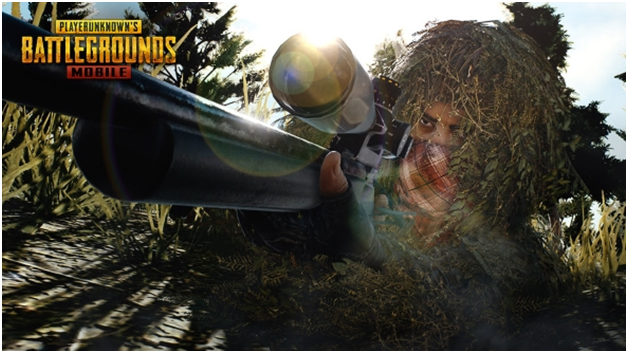 With so many unexpected accessories, you should not even be concerned about earphones not being there in the box! Moreover, users are now moving towards Bluetooth earphones/headphones so the unavailability of earphones in Xiaomi Mi Mix 3 should not be a problem. This Xiaomi Mi Mix 3 review will tell you everything you need to know about this invention by Xiaomi. With an 7000-series aluminum curved frame and front glass, Mi Mix 3 got a classy look with strong build quality. The phone has a glossy finish which makes it slippery but it surely gives a premium look when clean. Also the use of ceramic on the rear side of the phone is harder to scratch as compared to Gorilla Glass so the maximum you will find on your Xiaomi Mi Mix 3 everyday would be your fingerprints that can be cleaned easily. Coming to the differentiating factor of Mi Mix 3, the front camera and ear piece are installed on the slider. This slider is different from the one introduced in Oppo Find X as you need to manually slide the screen down to open camera or answer phone calls. This, however, revives the retro memories when sliding-screen phones were loved by consumers. On the back side, you can see the dual camera and fingerprint sensor. The slider is raising concerns among users as it may not support any phone case, making the device unsafe in case it drops on ground. However, it is highly likely that Xiaomi will introduce a slider-friendly case soon. 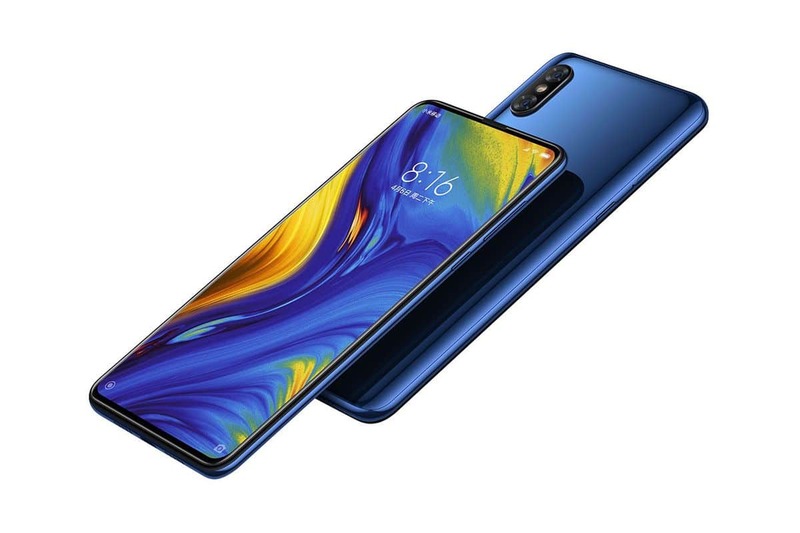 You will find Xiaomi Mi Mix 3 in three different colors including Sapphire Blue, Onyx Black and Jade Green. Mi Mix 3 has a dimension of 157.9 x 74.7 x 8.5mm and weighs 218g. It feels slightly thick due to the slider but is good enough to keep it in pockets. While we cannot say how reliable the slider is, a test was conducted in which the slider was opened and closed 300,000 times so you should be safe! Let us now talk about the most attractive feature of Xiaomi Mi Mix 3: the bezel-less display! 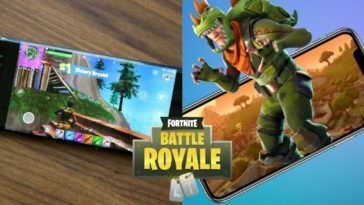 This 6.39-inch Full HD+ Super AMOLED, notch-less screen is amazing for multiple purposes whether you want to watch a movie or play an online game. The phone display has 1080p resolution that makes it 1080×2340 pixels and 403 pixels per inch, which is sufficient evidence of its clarity. Mi Mix 3 consists of 600 nits brightness and 60,000:1 contrast and occupies 103.8% of the NTSC color gamut. As far as the battery is concerned, it might not sound enough. The phone consists of a non-removable 3200mAh battery which could have been larger for decent battery backup. 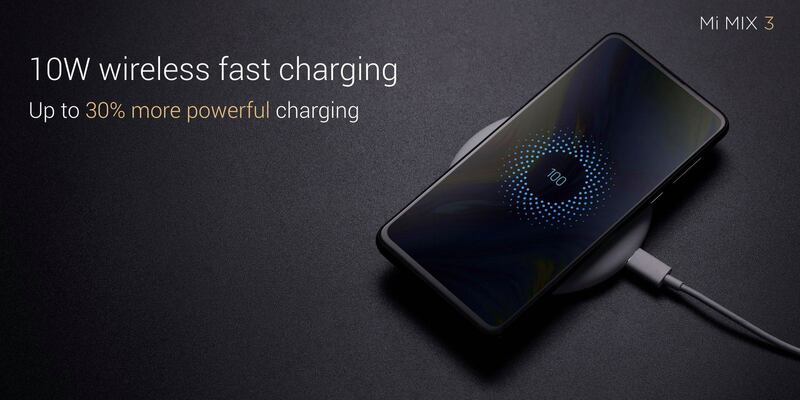 However as other Xiaomi Mi Mix 3 review posts suggest, the phone supports fast charging that can get you 54% battery in half an hour. Moreover, the wireless charging option can help you get 32% in the same time duration. With 84 hours of overall life, 21 hours 35 minutes of talk time, 10 hours of browsing and 14 hours of video playback, Mi Mix 3 does not sound like a bad option. With the absence of 3.5mm jack, you must be hoping for a good sound quality. While the phone has single bottom-firing loudspeaker, the tested audio quality is better than many other phones in the market probably because of Dolby Atmos support. There is also active voice cancellation and a dedicated mic for the purpose. 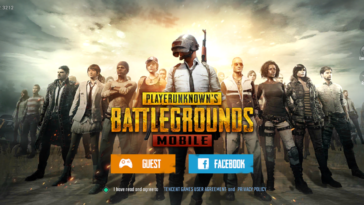 Running on the latest MIUI 10 launcher along with Android 9 Pie, the software of Xiaomi Mi Mix 3 is probably one of the best features of this phone. 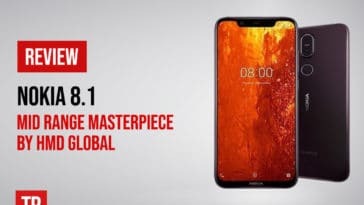 Even Huawei Y9 2019 is running on Android 8.1 Oreo which is now the older version of Android. However, the MIUI is more important here than Android Pie as it improves device performance and display looks. It makes the OS slightly different and regular Android users require some time before they get comfortable with the software. The MIUI 10 consists of Pie-styled volume and brightness sliders, quick shortcuts and refined icons along with functional additions like Picture-in-Picture mode, native support for navigation gestures and native autofill support among others. 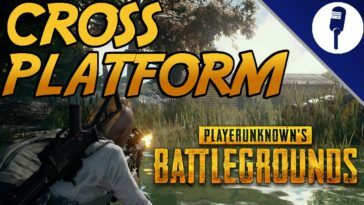 So play around with the OS and software in order to get comfortable with the system. Here comes the specs that a majority of buyers are concerned about when purchasing a phone: specs that affects performance. Let us begin by informing you that Xiaomi Mi Mix 3 runs on Snapdragon 845 with 6GB and 8GB of RAM for different versions. A 10GB version is also likely to be released but might be limited in sales. 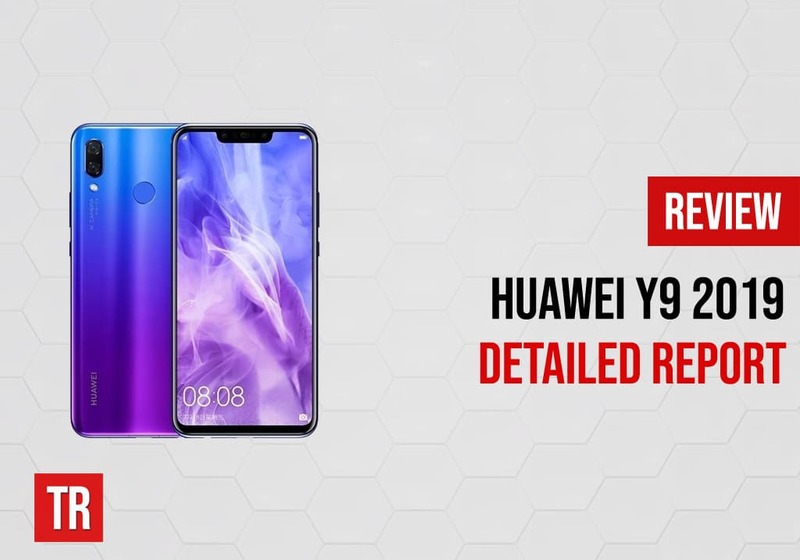 The storage will also vary from version to version as the 6GB model comes with 128GB RAM and the 8GB model comes with 256GB RAM. There is no option of external memory but it is highly likely that you would require more space when you internally have 128GB! The CPU is Octa-core with four 2.8 GHz Kryp 385 Gold and four 1.7GHz Kryo 385 Silver. This CPU along with Adreno 630 GPU makes Mi Mix 3 one of the most efficient phones in terms of performance in this price range. 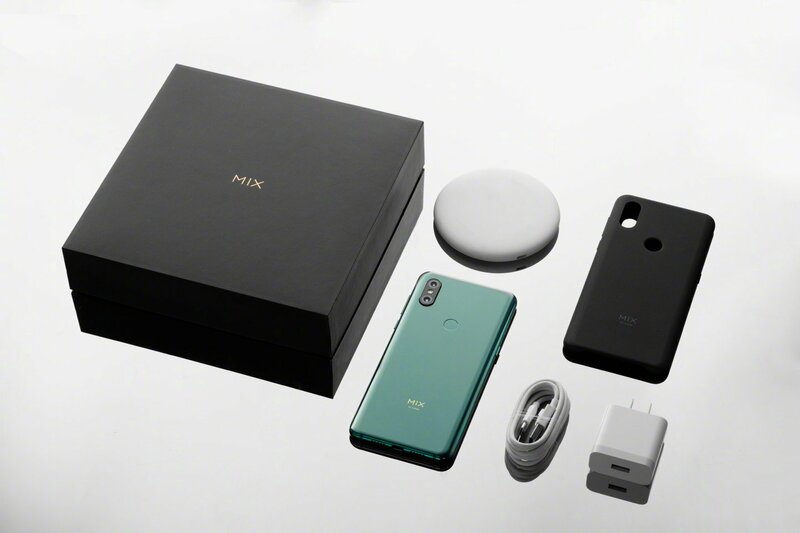 Beginning from the rear camera, Mi Mix 3 consists of dual camera at the back 12mp each, one with an aperture of f/1.8, 4-axis Optical Image Stabilization. Sony IMX363 image sensor and Dual Pixel autofocus and the other with 54mm telephoto lens and Samsung S5K3M3+ sensor.You can capture images using rear camera in different modes according to the environment at that time. For example, the night mode will capture 8 images at different exposures followed by a merging of these pictures into a bright shot. Similarly there is a manual mode too! The dual front camera in Xiaomi Mi Mix 3 is in the slider featuring a 24mp main unit and 2mp depth sensor. With an aperture of f/2.2, the front camera gives excellent image quality. The camera of this phone consists of many features like face detection, geotagging, panorama, touch focus and HDR. You can shoot slow motion as well as 4K videos and can capture images with bokeh effect. Nevertheless, a number of Xiaomi Mi Mix 3 review posts also agree to the opinion that the image quality of this phone is not the best one so far. There are some other phones in the market that might see Xiaomi Mi Mix 3 as a threat as they might lie in the same price range but are differentiated products. OnePlus 6T, for example, has a high-res camera unlike Mi Mix 3 but it does not have optical camera zoom and wireless charging support. Xiaomi Mi 8 is another close competitor to Mi Mix 3 but again the wireless charging support leads to the victory of Mi Mix 3 in this comparison. 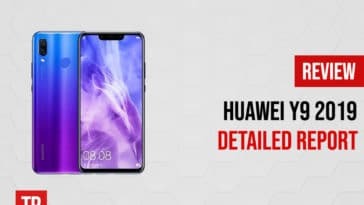 Huawei Mate 20 Pro is another major competitor of this phone as it consists of a very high 538 pixels per inch which means extra-clear display as well as a larger battery of 4200mAh. Samsung Galaxy Note 9 also beats Xiaomi Mi Mix 3 due to high pixels per inch and larger battery. 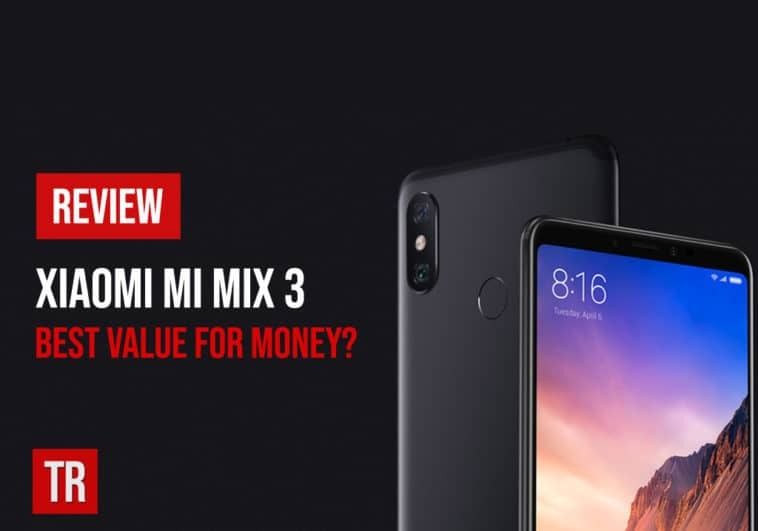 Xiaomi is perceived as a budget brand so such an expensive phone under this brand name is not being accepted into the market. The brand needs to work on its perception before such high-end models can beat competing mobile phones in the market. We believe that the new Xiaomi Mi Mix 3 will gain a huge market share upon its entry worldwide mainly because of the fact that it is not heavily loaded in terms of processor and chipset but is also designed uniquely according to the modern demands of customers. The Mi Mix 3 might sound slightly expensive given Xiaomi is a budget brand but similar specs in brands like Samsung and Apple would have cost double for sure so the phone might be a good value for money.